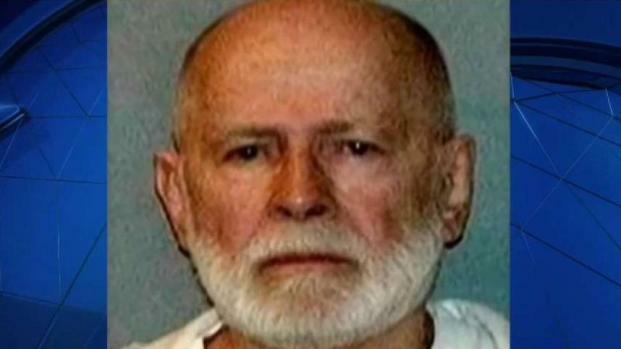 A Mafia hit man who is said to hate "rats" is under suspicion in the slaying of former Boston crime boss and longtime FBI informant James "Whitey" Bulger, who was found dead just hours after he was transferred to a West Virginia prison, a former investigator briefed on the matter said Wednesday. Dan Kelly, the Springfield attorney for Geas, spoke to NBC10 Boston after hearing the reports that his client was a suspect in the slaying. He said he had spoken to Geas a week earlier about the weather and sports but has not since heard from him or federal investigators about the killing of Bulger. "He is in there for murder so I wasn't completely surprised that he would be alleged to be involved in another murder, but I don't have any first-hand knowledge that he was involved," he said. Kelly said Geas had spoken to him about Bulger in the past, but would not elaborate on the conversation. 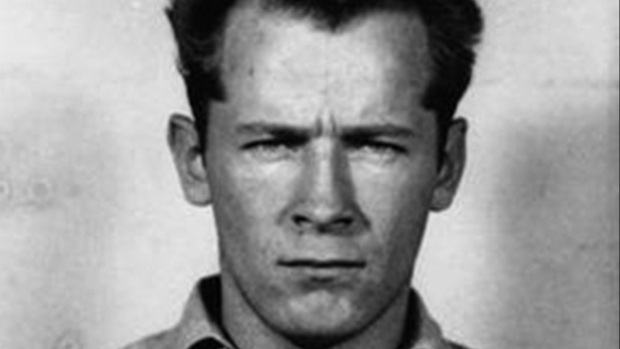 "Just that he knew who Whitey Bulger was and his reputation for being an informant," Kelly said. His hatred for informants is why former western Massachusetts investigative reporter, now radio host, Jim Polito said he is not surprised to learn Geas may be connected. Polito covered Springfield’s underworld extensively and speculated about the motive, noting Geas is only behind bars after his friends gave him up to the feds. "He killed for someone who became a rat and ultimately landed him in jail for the rest of his life," Polito said. "He hates rats and Whitey is the king of all rats. Freddy would want to kill him." Private investigator Ted McDonough, who knew Geas, told The Boston Globe: "Freddy hated rats". While the killing of Bulger is being investigated, Kelly, a former prosecutor, says he's not surprised by the death. "I think it's a relief the long saga of his criminal life is over," Kelly said Wednesday. Kelly worked on Bulger's case for the U.S. Attorney's office in the 1990s. "It was good when he was caught and it was even better when he was convicted," Kelly said. "His death is what it is. He was a violent man and he met a violent end."